A recent study by Christina Siettou et al (University of Kent) uses techniques from consumer analysis to gain a better understanding of people’s choices when adopting a dog from a shelter. The researchers looked at the different characteristics of dogs waiting for homes and compared it to the likelihood that a new home is found. Some American studies (though not all) have found that black dogs and cats take longer to be adopted than those with different coloured fur. It’s not clear why this is the case. However, in this study, coat colour made no difference to the likelihood of adoption. Another factor that did not make a significant difference was the presence of an existing medical condition. This seems surprising. However, Dogs Trust has a scheme that gives financial support to people who rehome a dog with a medical problem. These results suggest the scheme is successful in encouraging people to consider such dogs. Perhaps also some medical conditions are not considered problematic by potential adopters. So what did make a difference? The size of a dog was important, with small dogs more likely to be adopted, and large dogs the least preferred. Not surprisingly, age was also a factor - puppies were more likely to be chosen. Pedigree dogs were also preferred over cross breeds. Behavioural characteristics were important too. Being friendly to children, friendly to other dogs, and friendly to other pets all led to higher rates of adoption. In contrast, needing training or having behavioural problems led to less likely adoption. This is despite the fact that Dogs Trust provides extensive training and behaviour advice and support, including classes at adoption centres and individual sessions in adopters’ homes. It could be that potential adopters were not fully aware of this support, or that they were still not willing or able to take on the commitment required. This study shows the importance of training and behaviour, both within the shelter environment and following adoption. Unfortunately many rescues and shelters around the world provide limited behavioural support, or rely on outdated training methods. This could be due to lack of resources or a belief that behaviour does not fall within their remit. But, if behaviour is a significant factor influencing adoption, then it is intertwined with welfare issues. 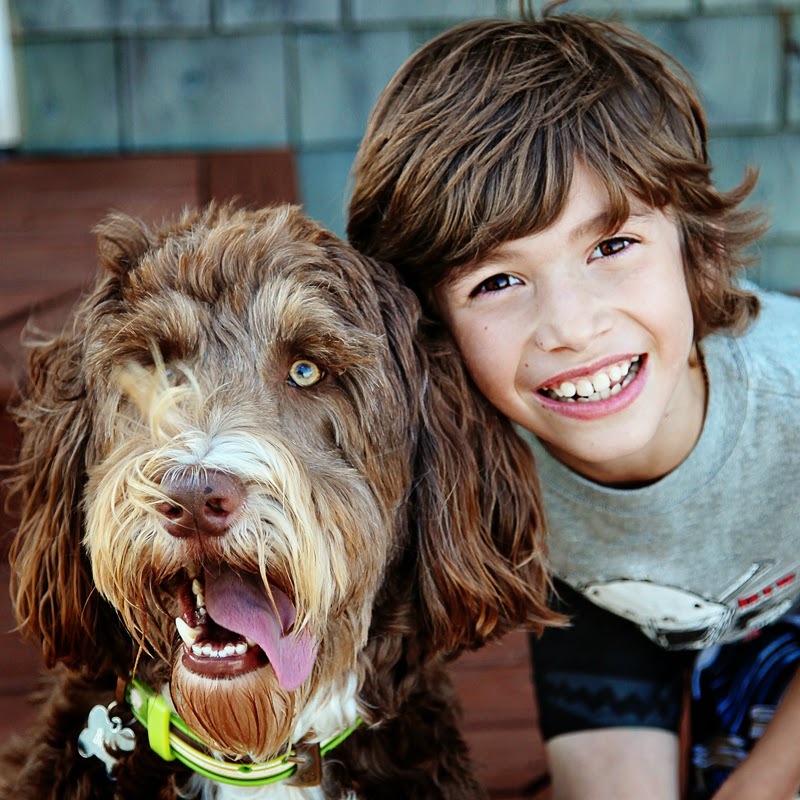 For example, since friendliness to children, dogs and other pets were all important, this could be highlighted in the description of a friendly dog. This study used a large sample from an organization that is the largest dog welfare charity in the UK. However, in other countries – or at different locations within the same country – there may be some variation in what adopters want. Shelters can use their own records to check what is preferred, or not, in their own community. This is a fascinating study that sheds light on people’s preferences when looking to adopt a shelter dog. The results will help rescues and shelters develop their adoption programs. What do you like to see in descriptions of shelter dogs, and what do you find off-putting? P.S. Why do people choose certain dogs? In my opinion people choose their pets according to their personality, That's how I choose mine. I already have 3 dogs now and I felt a connection to each one of them that's why I chose to keep them as my pets. Your pet will be with you almost every time so it is really important that you get along and enjoy the same activities, It's literally just like having a human friend. There is unfortunately the negative stigma that rescues are un-trainable and that you will never be able to break any bad habits. This is sad a misconception. I believe that pets react to their environments. And when a difficult personality is adopted into a loving home with positive reinforcement the outcome will be positive. Once the stigma is changed adoption for untrained dog might improve.